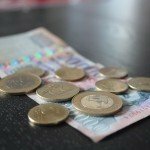 NextRomania’s economy in big trouble? 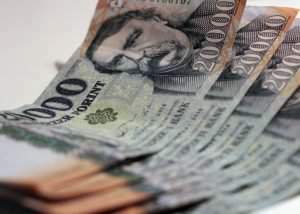 Currency exchange – Hungarian Forint – 15.02.2018. 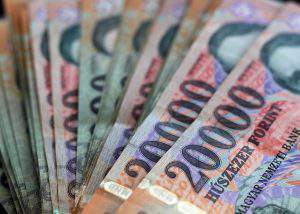 Currency exchange – Hungarian Forint – 10.02.2017. 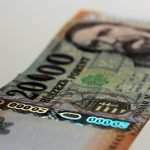 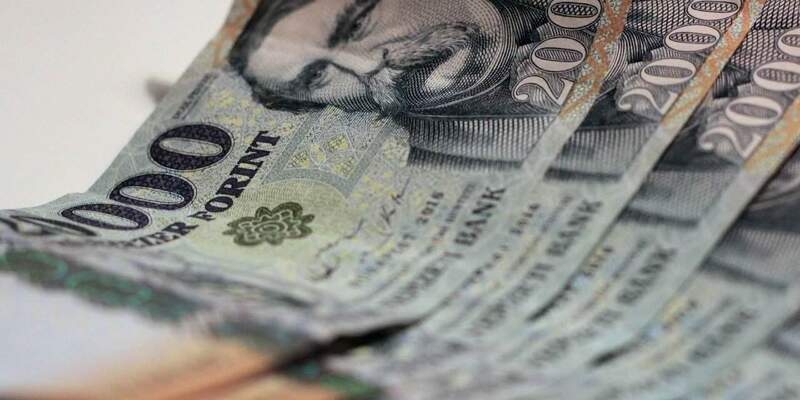 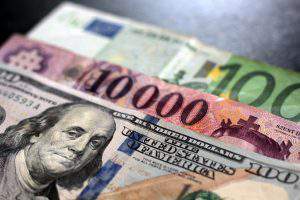 Currency exchange – Hungarian Forint – 16.04.2018.